Born in Ontario, Canada, and graduated from Chelsea and Saint Martin’s School of Art in the 80s, Chris Levine–has developed a distinctive language that is both modern and highly original. In 2012, his work was featured in the major exhibition The Queen Art and Image at London’s National Portrait Gallery to huge acclaim. 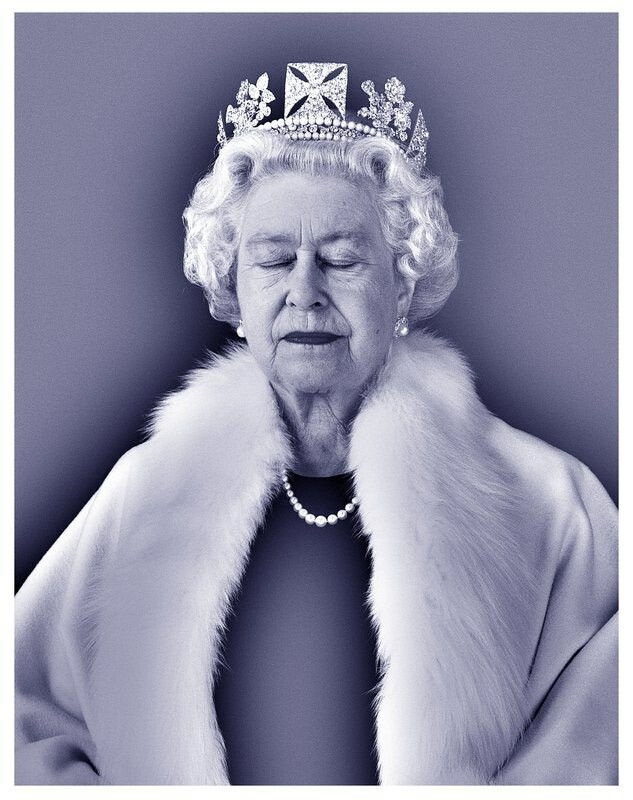 His portrait of Queen Elizabeth II was hailed by the National Portrait Gallery as the most evocative image of a royal by any artist, and is recognised today as a 21st century icon. 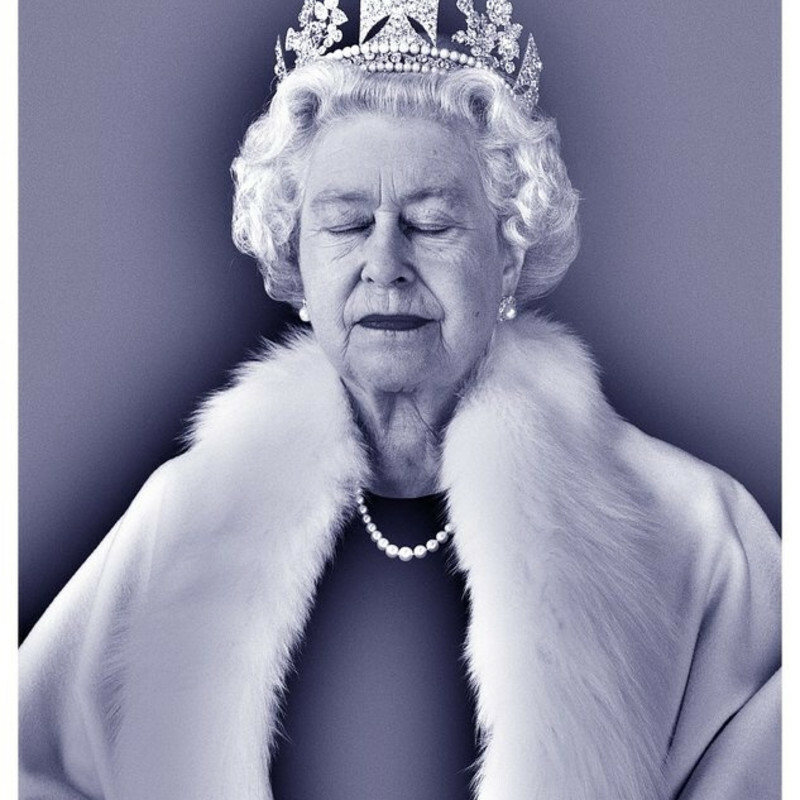 Commissioned to produce a new portrait of Her Majesty Queen Elizabeth II to mark 800 years of allegiance between Jersey and the United Kingdom, The Lightness of Being, is an extraordinarily intimate image of the Queen with her eyes closed. His subsequent portraits of Kate Moss, Grace Jones and Frankel have captured the same sense of stillness, strength and equanimity in each of these iconic figures. Levine is also fascinated with the properties of laser light and is considered a pioneer in the field of light art, creating and adapting technology in the pursuit of expansive visual sensations through work. Levine’s work is immersive and by extension transformative, often focused on a collective experience that enhances awareness of the present moment, and our connectedness to one another. Levine’s artwork will be exhibited in our Mix Summer show between 28th August and 2nd of September 2017.